Legal advice is also vital to the offer. The main advice centres around the title and any encumbrances on the proposed property to be purchased. The encumbrances may include a right of carriageway, a memorial claiming outstanding amounts to a government department, a memorial in relation to contamination, there may be a caveat or caveats on the land from a past lease or sharefarming agreement. There may also be unregistered encumbrances like proposed mining activity on the land. All of these details should be known and understood prior to making any commitment to the property. Other areas where the legal advice is vital can be in the construction of the Special Conditions of the contract. If there is a need for a due diligence clause, this needs to be constructed carefully and, particularly, in terms of the timeframe for satisfaction and the details upon which the due diligence is to be determined. There may be a need for a clause relating to the Buyer having access to the property prior to settlement for the purpose of weed spraying or other planning matters. This type of clause needs to be worded carefully to prevent issues arising out of the misuse of the access condition. In some circumstances the Seller requires a licence after settlement to stay in the house on the property or to conduct a clearing sale on an appropriate date post-settlement. Most legal advisors who are experienced in dealing with farming contracts have a range of clauses which will satisfy the circumstance which is in need of consideration. In construction of these clauses, it needs to be clear and concise with specific timeframes clearly specified so that all parties are clear as to the meaning of the special condition terms. 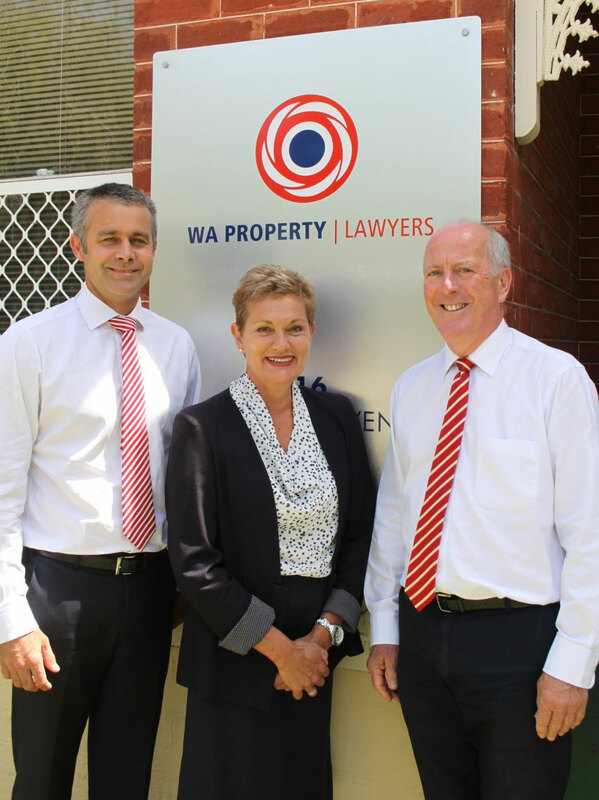 WA Property Lawyers are continually involved in assisting clients in this area and the small expense involved in obtaining the correct advice prior to settlement is well worthwhile in the long run. The result will be that the contract and settlement process will be completed smoothly and the Buyer will take over the property in the knowledge that it is in the right entity and the terms and conditions are as agreed between the Buyer and Seller.